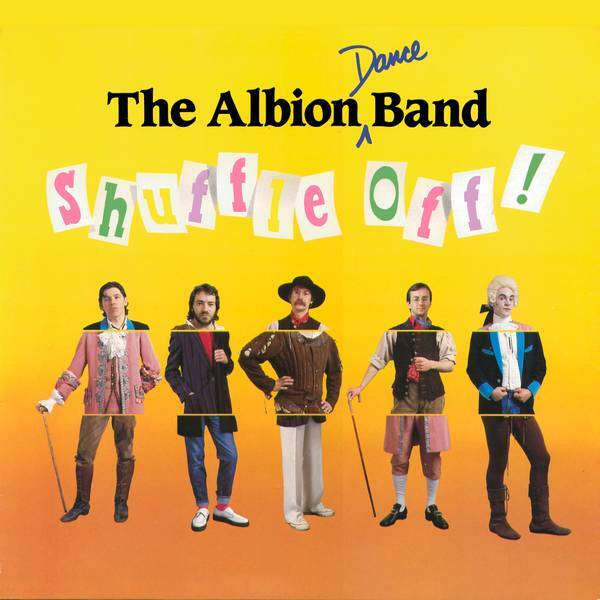 The Albion Dance Band: Shuffle Off! 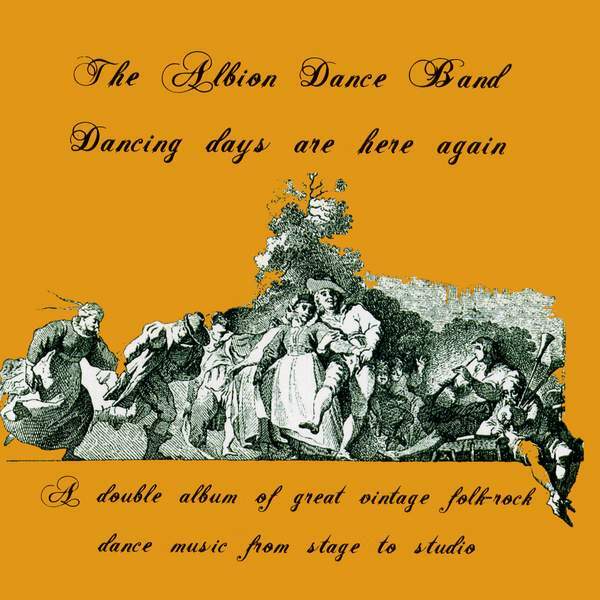 > The Albion Dance Band > Records > Shuffle Off! This double CD captures the Albion Dance Band live at the Royal Festival Hall on May 29, 1976 on the first CD and has the 1983 LP Shuffle Off on the second CD. Thanks to Brian Hinton and Geoff Wall's Ashley Hutchings biography Always Chasing Rainbows for the Royal Festival Hall date. No thanks to Talking Elephant for leaving out any details in their liner notes. 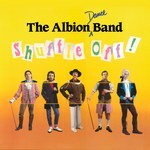 They don't even mention that the second CD is a reissue of Shuffle Off .